one block from Meyers lake. White waters of the Gallatin River! Old Faithful at Yellowstone Park! 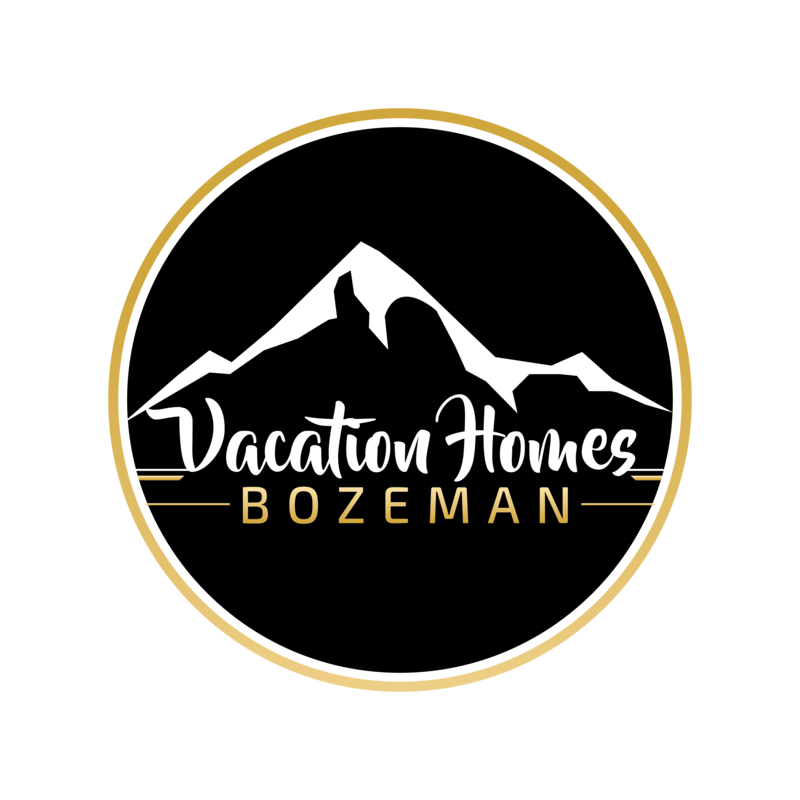 Welcome to Vacation Homes Bozeman! Vacation Homes Bozeman owns and operates five luxury vacation rental properties in the beautiful rocky mountain playground of Bozeman, Montana. All luxurious vacation homes are conveniently located near downtown restaurants, art galleries, and shopping. While blue ribbon trout streams, the “largest skiing in America”, hot springs and hiking trails are only a short drive away. We have homes to accommodate large families to single rooms. • One bedroom carriage house offering all of the important amenities and comforts of home. •Two bedroom home offering 2 separate floor living spaces for the price of one with luxury linens and bonus amenities, such as outdoor 2-man hot tub. • Townhomes include 3 bedrooms and 2.5 bathrooms, newly-furnished, fully-equipped, and features luxury linens and well-equipped appliances. • Condo has 3 bedrooms 2 bathrooms, newly-furnished, fully-equipped, and features luxury linens and important amenities. Each vacation home includes a private washer and dryer for your convenience. Book your next Big Sky vacation with us. Bozeman is home to one of the most thrilling ski resorts in the country, and Vacation Homes Bozeman is just a short 20 minute drive to it. The Bridger Bowl Ski Area is one of the best ski destinations in the country offering record snow fall and 3 world-class ski areas suitable for different skill levels. 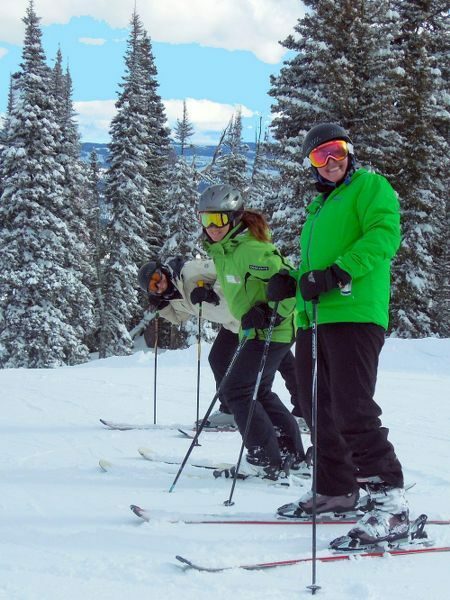 The ski resort features restaurants, bars, rental equipment, lockers and even childcare. If you’re looking for laidback, crowd-free slopes with exciting steeps, then the Bridger Bowl Ski Area is a must! If you like high-end luxurious ski resorts, than Big Sky Resort the one for you and is equally amazing! Big sky has world-renowned skiing and was labeled having “the biggest skiing in America”. When in Bozeman, do as the Bozemans do! Montana is home to the best fly-fishing waters in the country, and makes for a fishing expedition like no other. There are dozens of rivers to choose from, but some of the best catches are found at the Gallatin River, the Hyalite Reservoir, the Yellowstone River, and the Madison River. Explore stunning mountain rivers and catch wild trout all while taking in breath-taking mountain scenery with your loved ones. 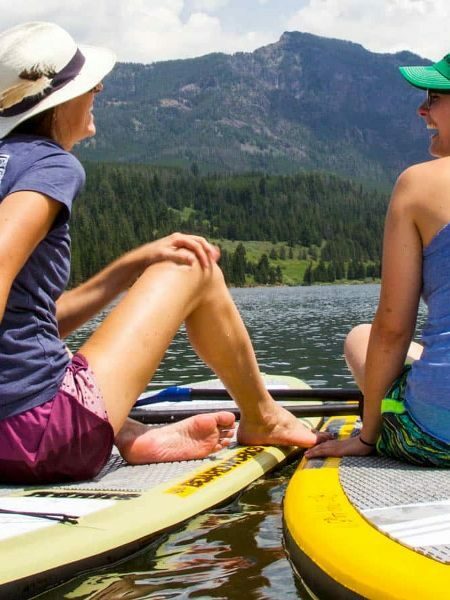 Hiking and mountain biking in Bozeman are among the most popular and thrilling recreational activities offered in the area. 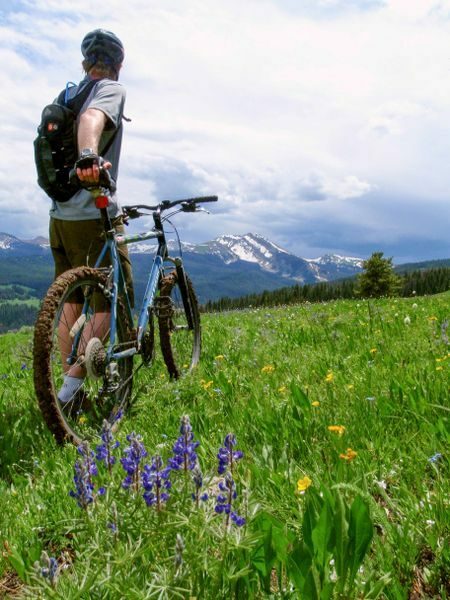 From waterfall trails to dog trails, there are over 1000 biking paths to explore in Bozeman. Bike through dense forests and lush meadows or hike up rocky canyons and down peaceful creeks. Don’t worry- whether you’re a beginner or advanced, there is a trail for you! And you’ll find several cycle shops that offer great daily rental rates on bikes. Yellowstone National Park is a must-do for hiking, biking, or just walking and taking in the spectacular sights! 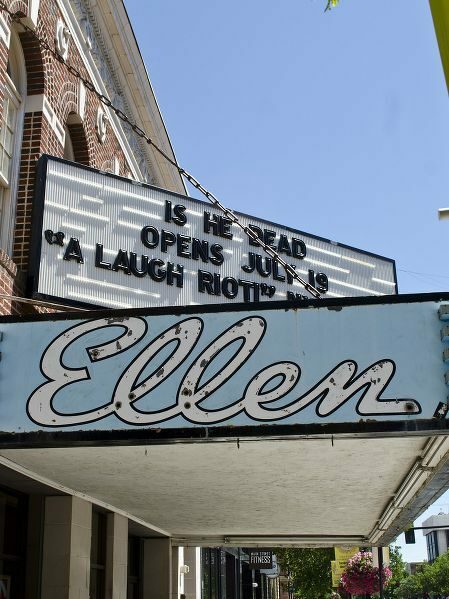 At the Ellen Theatre, indulge in date night, Wild West movie night, family movie night, free movie night, live concerts, comedy shows, musicals, magic shows, and more. Designed by renowned architect Fred Wilson, the vintage and historic Ellen Theatre features it all. From classic movies, to plays, to Broadway musicals like Phantom of the Opera and Annie, there’s something for the whole family to enjoy at the Ellen theatre.